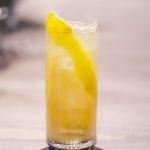 Labor Day is right around the corner, which means firing up that grill for one last outdoor soiree of the summer. But before slinging your burgers over the crackling charcoal, check the ground beef package. 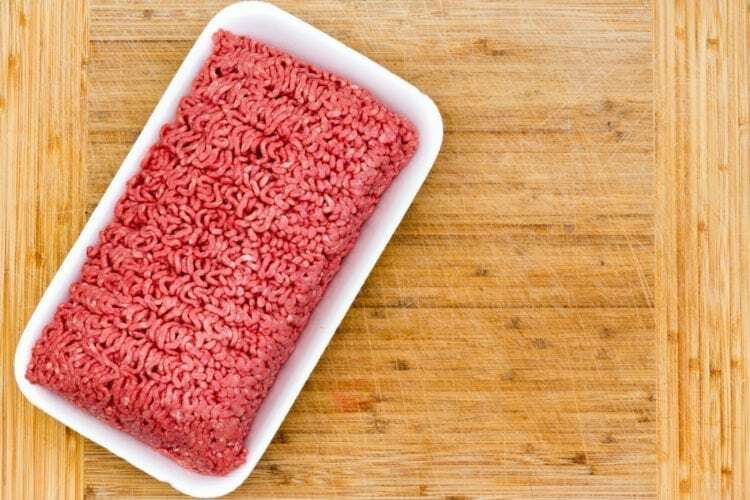 More than 12 tons of raw ground beef have been recalled for possible E. coli contamination, so you’ll want to make sure your patties are safe to consume. 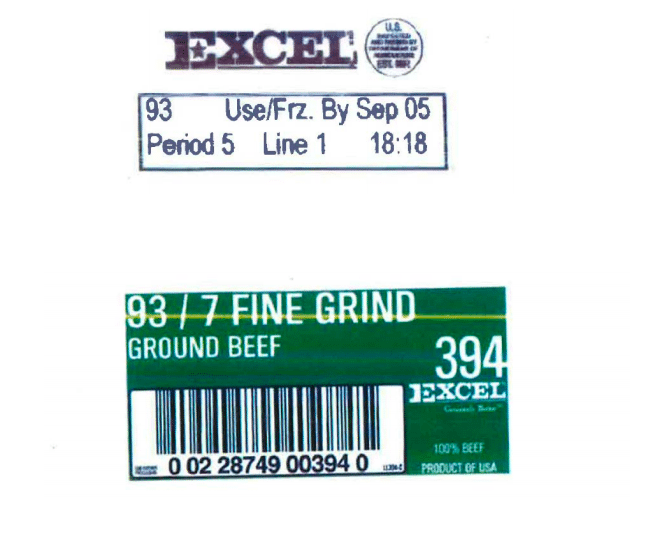 Recently, the U.S. Department of Agriculture’s Food Safety and Inspection Service (FSIS) announced that Cargill Meat Solutions has recalled nearly 25,300 pounds of ground beef presumed to be contaminated with O157:H7, a particularly nasty strain of E. coli. The meat in question was produced and packaged at Cargill’s Fort Morgan, Colorado, plant and shipped to warehouses in Colorado and California. 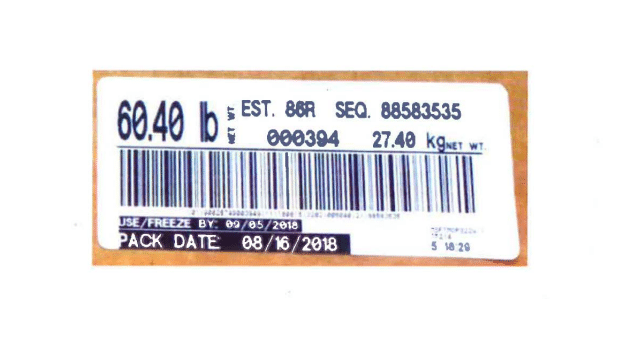 The products, which have a “use/freeze by” date of Sept. 5, 2018, also carry the establishment number “EST. 86R” inside the USDA mark of inspection. 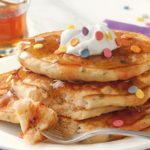 Cargill first discovered the problem on Wednesday, Aug. 22, after a record review showed that some of its ground beef may have come into contact with another product believed to have tested positive for E. coli O157:H7. A potentially deadly strain, E. coli O157:H7 can cause dehydration, bloody diarrhea and stomach cramps within three to four days, on average, after becoming infected with the bacterium. 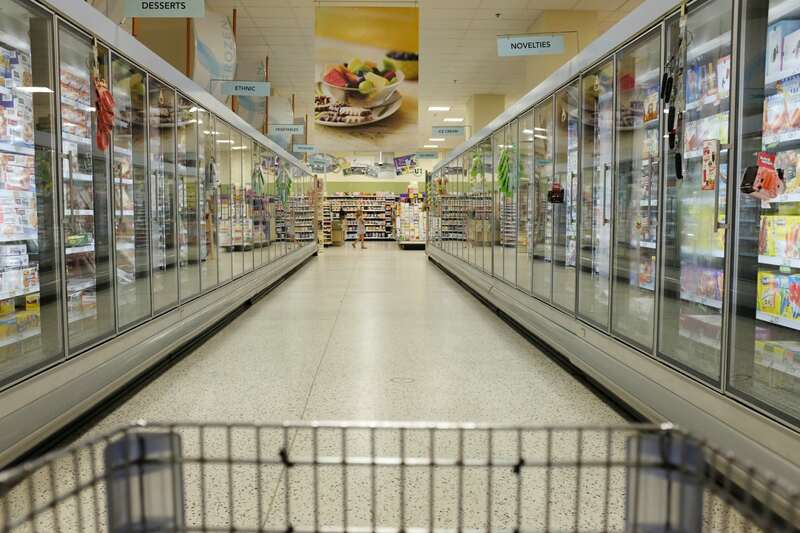 So far, no reports of illness linked to the recalled meat have been confirmed, but the FSIS is urging customers to either throw away the product or return the package to the store where it was purchased. Anyone with questions or concerns about the recall can call 1-844-419-1574. Another important recall was announced recently: children’s Advil. The drugmaker Pfizer is recalling some children’s Advil bottles because the product’s measuring cup doesn’t match what’s included in the medicine’s instructions, leading to fears that a child could take too much and overdose. This is a voluntary recall for 28,000 bottles, but apparently, more than one-third of the batch never made it to the shelves of stores. The recall was prompted by customers complaining that the measuring cup is marked in teaspoons, which doesn’t match the milliliter label included in the instructions. An overdose of the drug, which is ibuprofen, could cause dizziness, nausea, vomiting, headaches, blurred vision and drowsiness. The recall is for Children’s Advil Suspension 4 oz. bottles that would have been distributed in May or June. 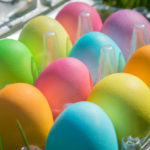 The bottles are bubble-gum flavored and have a November 2020 expiration date. They also contain the number R51129 and the UPC number 3-0573-0207-30-0. If you have comments or questions, you can call 1-800-882-3845 Monday through Friday between 9 a.m. and 5 p.m. EST.